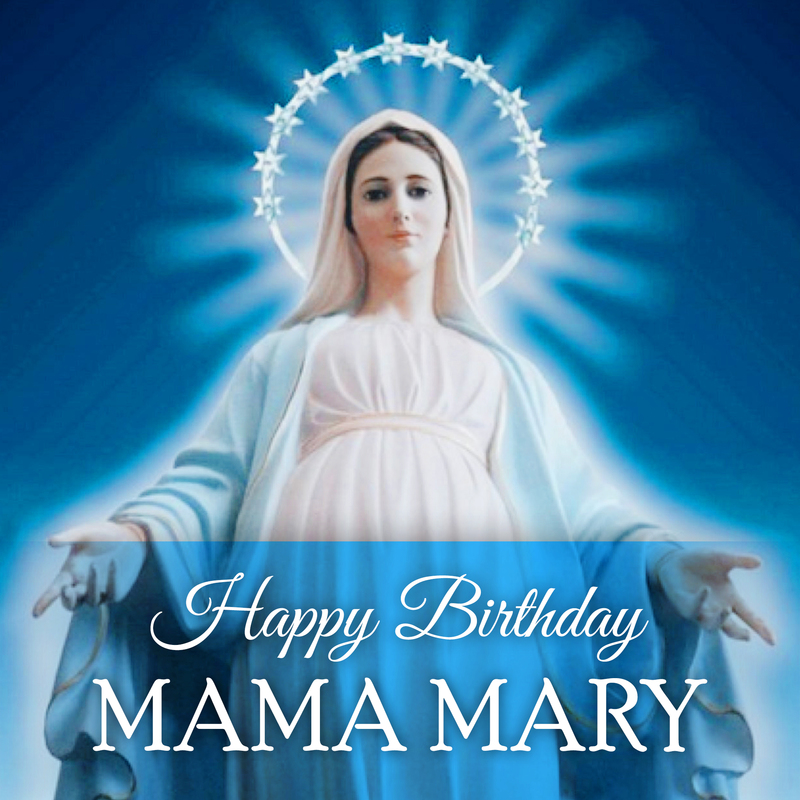 Why is the birthday of our Lady so special, and what can we all learn from this special event? In a single liturgical year in the Catholic Church, there are feasts for nearly every aspect of Mary’s life; her Queenship, her Immaculate Heart, her Assumption, the Annunciation, the Visitation, the Immaculate Conception. And on 8 September, the Church once again commemorates the Nativity of the Blessed Virgin Mary. But what makes the earthly birthday of the Blessed Virgin so special? In fact, there are only three persons whose birthdays are commemorated in the Catholic Church; St John the Baptist, Mother Mary, and Jesus Christ. While there are many reasons to commemorate Mary’s birthday, each stemming from Sacred Scripture and Tradition, there may perhaps be one simple, yet endearing significance which we will might find helpful. The Nativity of the Blessed Virgin was the day that God had constructed His temple; the day on which a creature became the preferred dwelling place of God. In remembering her, we remember that God, in His grace, mystery, and love, has chosen to concern Himself with mankind so intimately as to “come to them and make our home with them” (John 14:23). A reflection on the birth of Mary pulls the mystery and wonder of God’s love into focus. How is it that this indescribable God of all creation, has not only chosen a little girl to be His temple, but also chose to become incarnate through her, “so that everyone who believes in Him may not perish but may have eternal life” (John 3:16). It is such an understanding of God—a God who is so intimately concerned with mankind—that forms the distinguishing mark of the Christian faith. Commemorating the Nativity of Mary leads us to ponder on the divine nature of Jesus Christ, and in pondering His divinity, we come to acknowledge the immensity and humility of God’s love that is offered to every person. While Blessed Mary had the special privilege to be the temple of the Lord both physically and spiritually, we are reminded that God also calls everyone to the same grace of being the dwelling place of God. St John affirms in his letters to the early Church, “By this we know that we abide in Him and He in us, because he has given us of his Spirit” (1 John 4:13). On another occasion, St Paul tells the Corinthians, “we are the temple of the living God; as God said, ‘I will live in them and walk among them, and I will be their God, and they shall be my people’.” (2 Cor 6:16). Reflecting on this special importance of the Nativity of our Mother helps to put into perspective that truly, every person is a precious child of God, a temple of the Holy Spirit. When birthdays are celebrated, we celebrate the gift of a person, the life that he or she has, and the joy that they have brought to their loved ones. But as we celebrate the birthday of Mary, we discover that there is also a bigger reason we can rejoice—God dwells in this person. In the Catholic devotion to Mary, we see that it is because of God that she is remembered, it is the grace of God that she was made holy. Her nativity is remembered because it is the dawn that points to the coming light of Christ. In a similar way, we see that every child is called to holiness in Christ, to be the light and salt of the earth. As we celebrate the earthly birthday of Blessed Mary, let us also celebrate the joy of our identity as the dwelling place of God, His chosen people.